Based at Heathfield Farm, Woodbury for over 500 years, the Tucker Family have sold local produce in Topsham since the late 1890s. 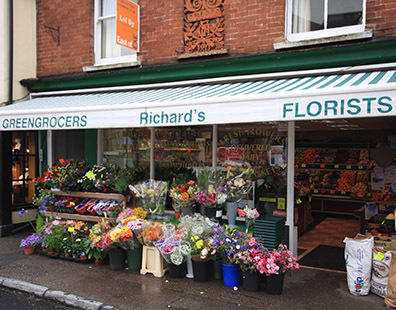 At Richards Florist we have decades of experience, which means that can have complete confidence that you will be receiving a fully comprehensive service. 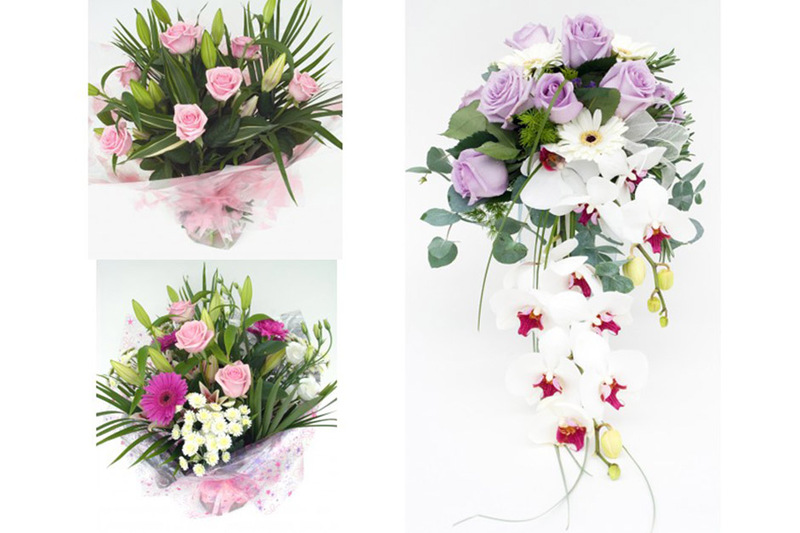 We offer a wide range of second to none flowers that are 100% perfect for any occasion. With a team of vans delivering throughout the Exeter area and a national and global delivery service due to a collaboration with reliable and creative floral partnering business. 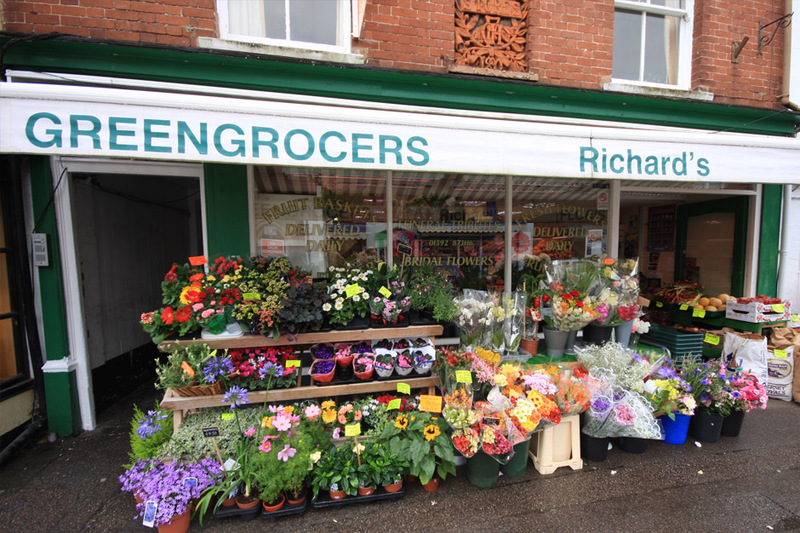 Richards florists also offer a range of fruit baskets and vegetable boxes in different sizes, providing you with a variety of fruit and vegetables to choose from. We aim to ensure that we are able to provide flowers, fruits and vegetables that are perfect for a range wide range of occasions. Our prestigious floristry services create a stunning bouquet, tribute or other style of flower arrangements. 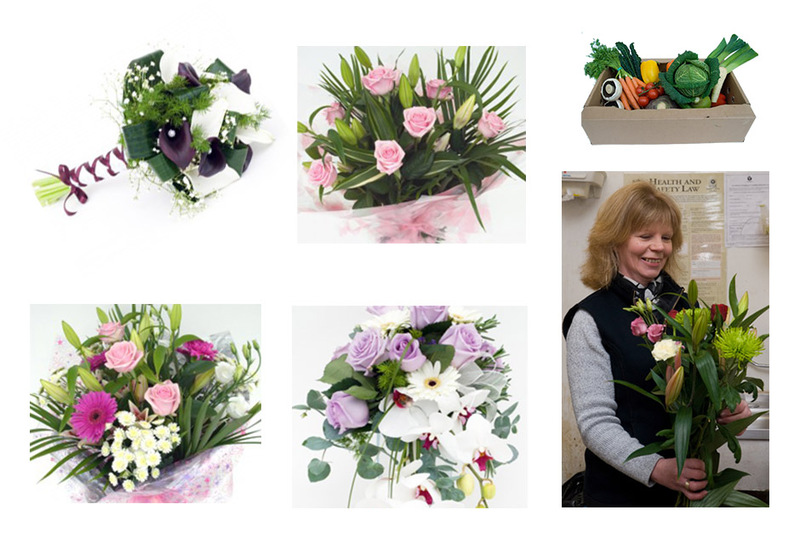 We aim to ensure that our customers our 100% satisfied with our floristry services.